The Moon reaches a climax in its cycle in relation to a deeply emotional region of your chart. That’s partly because while it is easy to forecast rising tension nobody can predict exactly how you will respond. At all times keep at least one foot where it’s supposed to be, on the ground. You are ready to make your move. That’s because you’re already sensing possibilities which might not arrive until tomorrow. Today favours open horizons and far-sighted approaches to narrow-minded people, but you might be best off leaving the cutting edge to those who really know what’s happening. There is so much to learn from your current situation. Even minor, trivial events can possess a much deeper significance; but even if you don’t ‘get it’ straight away, you’ll have another chance next month, and the month after. What’s bugging you? Could it be the feeling that you’re not getting anywhere? Or that someone has let you down? In either case it looks as if you’re about to feel a whole lot better, but only if you link up with partners and allow them to take the lead. You absolutely have to extend the hand of friendship to friends and rivals alike. Today’s planetary aspects are imaginative, even a little mystical in tone. How can you benefit from this? For a start, you can listen to your dreams. And if you can’t remember them, listen to your day-dreams. They’re not all complete nonsense, and there may be pointers to the solution of a genuine problem. I think you deserve a jolly good holiday. You’re a workaholic by nature, so you always have work to squeeze in some spare time, but I could plead with you to go easy on yourself and have time off. Your financial fortunes are about to change, with adjustments expected both in your income and spending. If I advise you to pause, it’s because your planets are urging you to rush ahead. You could be impatient, but your circumstances are changing, and that’s why you will have to consider every step with due care and attention. There’s one of those Sun-Moon alignments today which stirs up emotions and creates excitement. You’ll probably have some financial loose ends to sort out, but you’ll soon realise that an issue which was bugging you wasn’t so important after all. Your emotional stars are still beneficial, and that should reinforce your romantic confidence. It’s the second time this year that you’ve faced a challenge between the Sun and the Moon and you may have a sense of déjà vu. The only difference is that this time around you have the chance to actually do something about it. You may be a bit unsteady on your feet, emotionally speaking, but that’s quite natural. 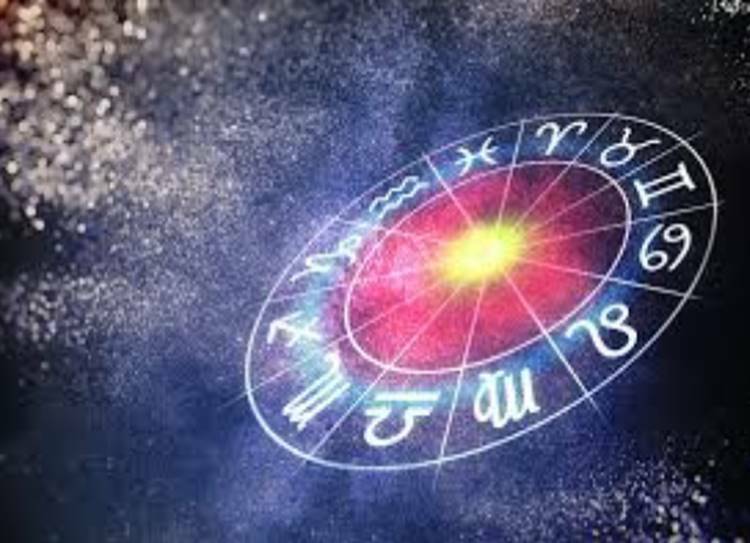 After all, the Sun and the Moon are facing each other down in sensitive regions of your chart. It’s an ideal moment to carry on with private matters, but which mean a great deal to you. You’re in an excellent position socially, even though some friends may be in an unpredictable mood. Still, just because they don’t always see eye-to-eye, that’s no reason why you should take it on yourself to bring order to chaos. A relationship could still be hard work, but, the more effort you put into it the better your rewards. There is too much happening in the upper reaches of your chart for you to to truly relax. But that means that you’ll feel better if you keep active and energetic. You’ll lose yourself in vigorous and busy pursuit; it’s like a sort of sophisticated displacement activity.